So is it still acceptable to continue to dress in costumes that represent the stereotype associated with many cultures? The answer is a resounding no. Even in the UK, a country that has very little association with the Native American culture, organisers of the Glastonbury Festival decided to ban the sale of the Coachella (the Native American headdress) after an online petition was created in protest against the use of the headdress by those that attended the festival. With many finding it to be “offensive” to use something that is so sacred as a costume or cheap trinket sold for profits without acknowledging its history. Unfortunately the problem lies within popular culture “when the majority of Americans see images of the Victoria’s Secret model, that may be the closest to Native culture they ever get.” (Beck 2013 p. 1). Or when they see their favourite popstar Katy Perry or Gwen Stefani strutting around on stage or in their film clips donning various different costumes that represents multiple cultural stereotypes. Even Pharrell Williams and Harry Styles have been caught out when they chose to wear Native American Headdress when they posed for photos. However their has been positive movement in how some companies are choosing to react when under pressure by the public to change their attitudes towards the use of these sacred items so blatantly in their fashion lines. In 2012 the Paul Frank clothing line decided to utilise the Native American feather head dress placed atop the head of their logo Julia’s the Monkey. 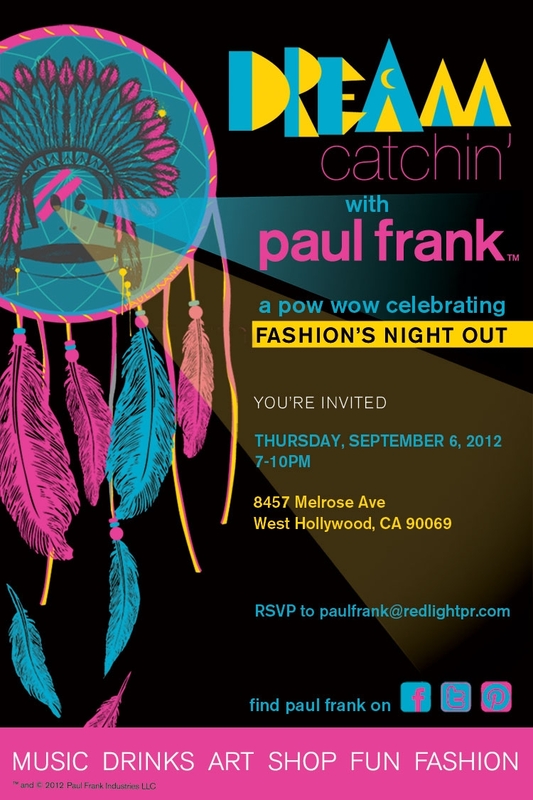 They created neon ‘Dream Catchin’ event where employees wore neon war paint, wore traditional head dress,carried bows or tomahawks and served up cocktails with stereotypical Native American names in celebration of fashion week. Unfortunately, while the night drew a crowd it also drew a plethora of criticism for it’s blatant disregard for the Native American traditions and culture. But instead of ignoring the backlash, or defending their actions, Paul Frank took on his critics, apologizing and agreeing that they had taken things a tad too far. They then did something wonderful, they asked a few Native American designers and a few of those that had criticised the and created a whole new line. But this time they made sure to represent the culture in a more truthful way with less of the stereotypes. Instead of appropriating the culture they exchanged their understanding of their cultures and the result was a beautiful new line of clothing and accessories that represented the Native American culture beautifully. After a year the new line was released and Pail Frankn showed that it pays to learn a little about the history and stories rather than continue to perpetuate the stereotype. Beck A 2013, Miss Appropriation: Why Do We Keep Talking About Her?, Tapestries: Interwoven voices of local and global identities, Beck Macalester College, Issue 1, Article 2.